Changes announced in the 2019 provincial budget, released April 11, will make a large degree of a postsecondary institution’s provincial funding performance-based. This funding, given through a Strategic Mandate Agreements (SMA), is an “agreement highlighting institutional priorities,” according to the provincial government’s website. The agreements focus on student success, building a skilled workforce, planned enrolment growth and financial sustainability among other things, the website states. The current SMAs between publicly-funded colleges and universities are set to expire in March 2020. Under the current agreements, 1.4 per cent of a university’s funding is tied to performance, the budget states. By the 2024-25 academic year, 60 per cent of a university’s provincial funding through an SMA will be performance-based, according to the 2019 budget. The portion of the agreement tied to performance outcomes will grow by 10 per cent for three years, and then five per cent in the last year, until it is 60 per cent in 2024. 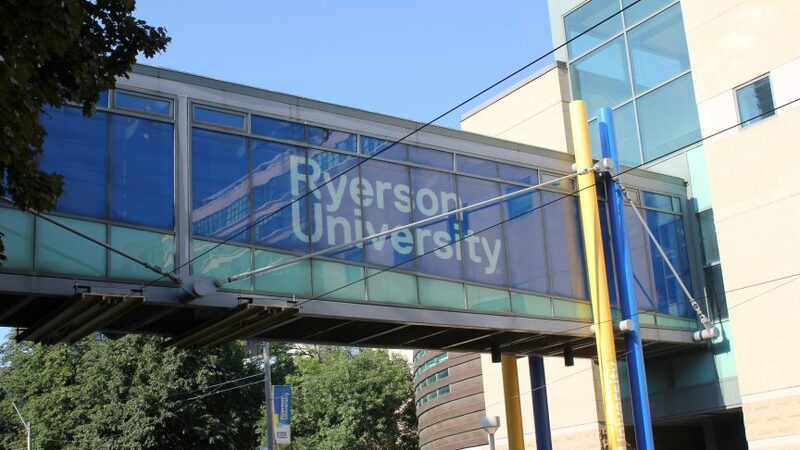 In a statement, Ryerson University president Mohamed Lachemi noted “few details” about the new agreements were provided. “As the SMA discussions progress, the university urges the provincial government to be mindful of the need to protect the long-term predictability of funding and the stability of our educational institutions,” his statement reads. The budget also mentions the changes to student tuition first announced in January. These include the 10 per cent cut to domestic student tuition, the Student Choice Initiative allowing students to opt out of non-essential ancillary fees and changes to Ontario Student Assistance Program (OSAP) funding.